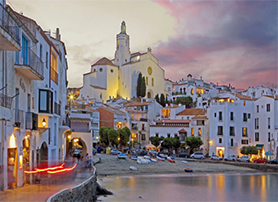 Location: Costa Brava, Catalonia, Spain. 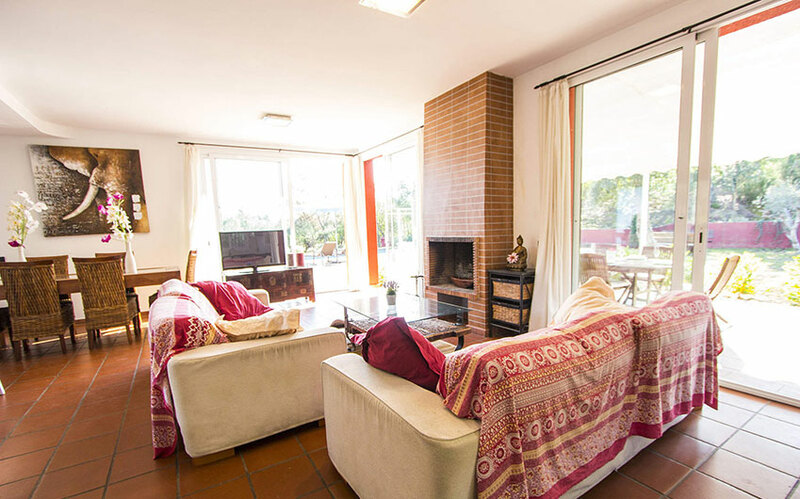 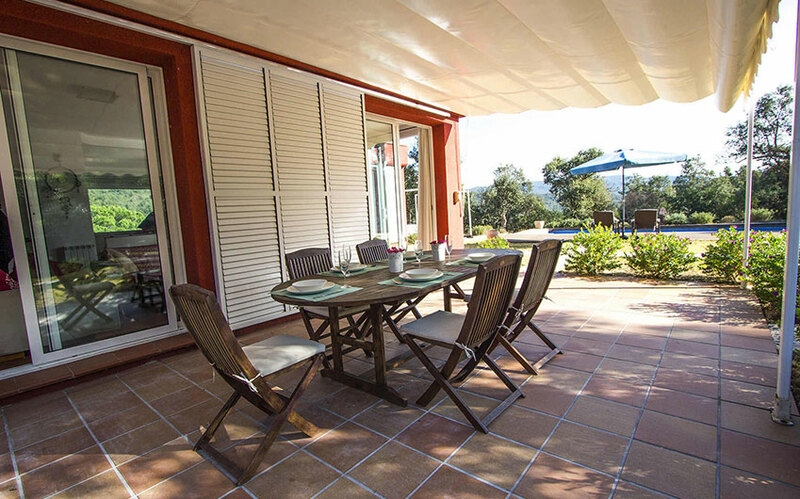 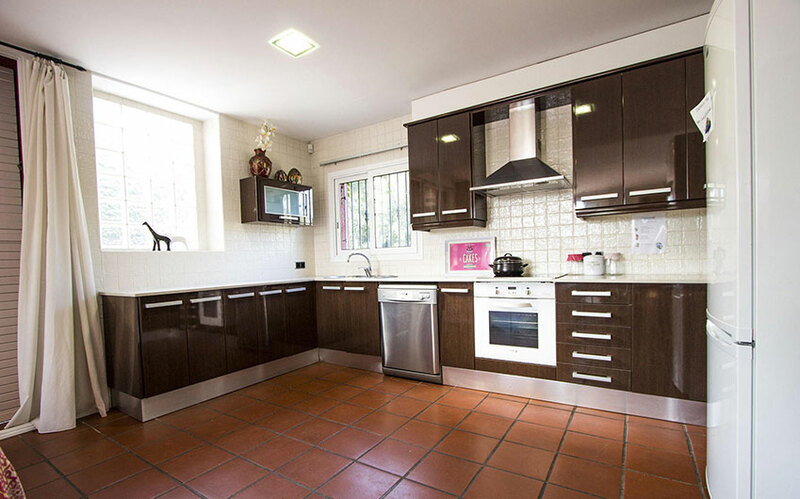 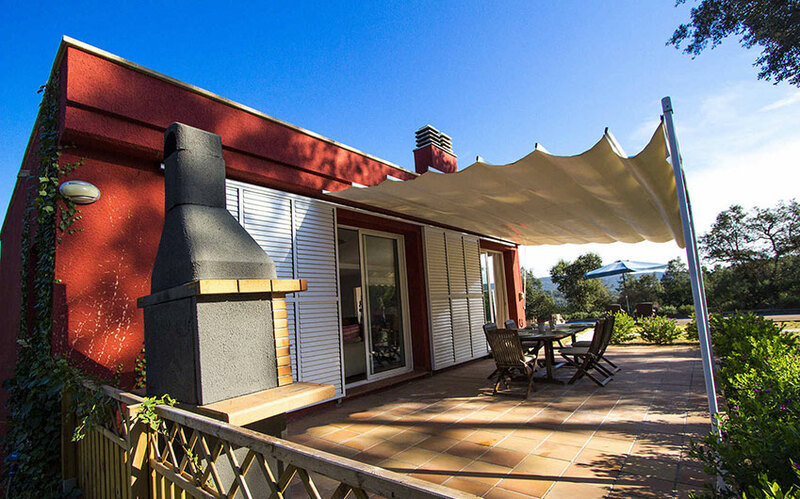 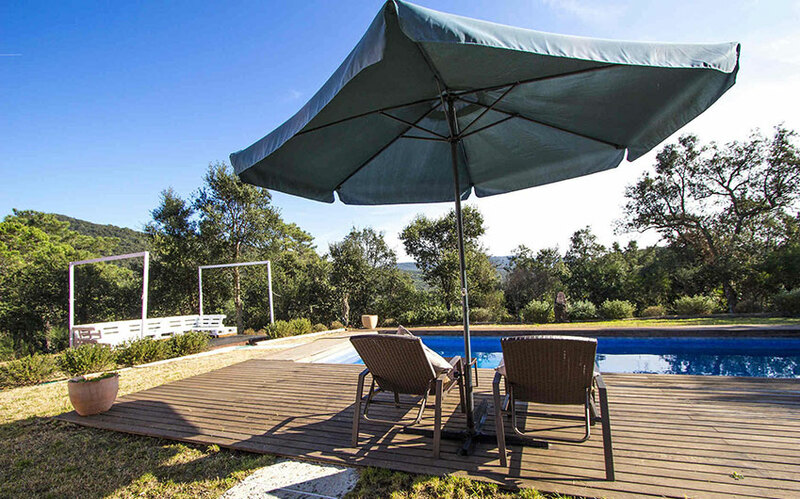 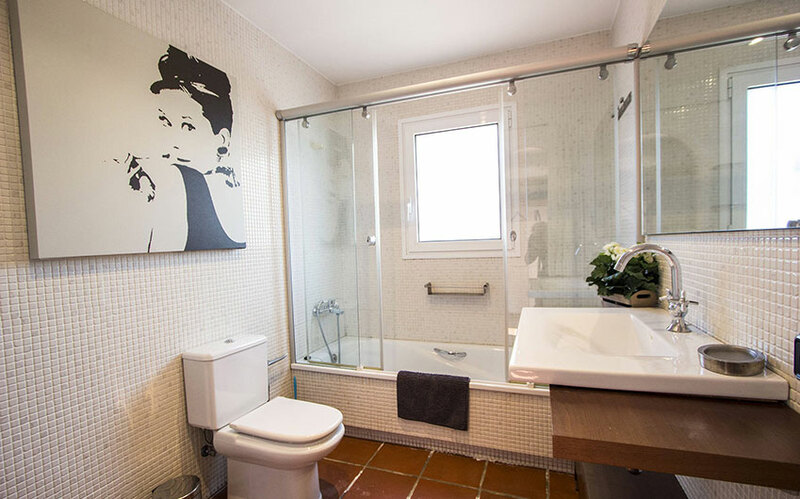 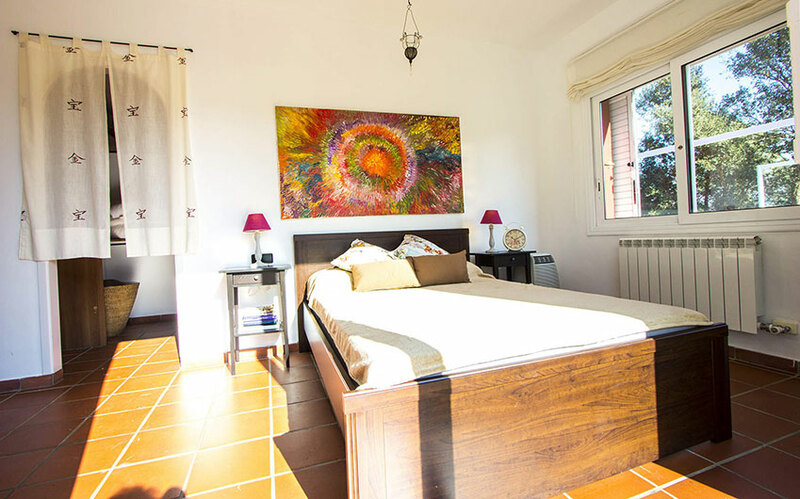 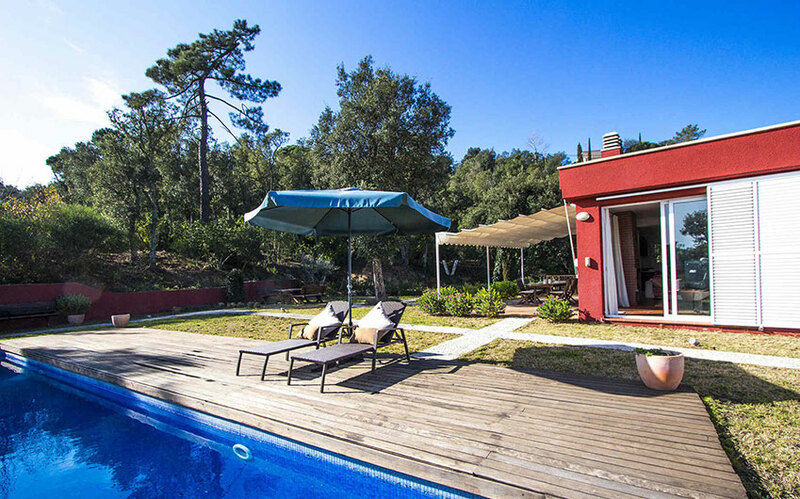 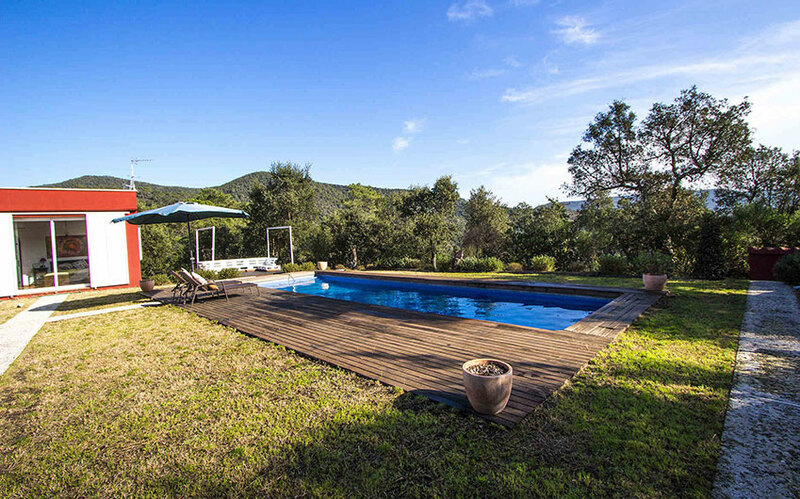 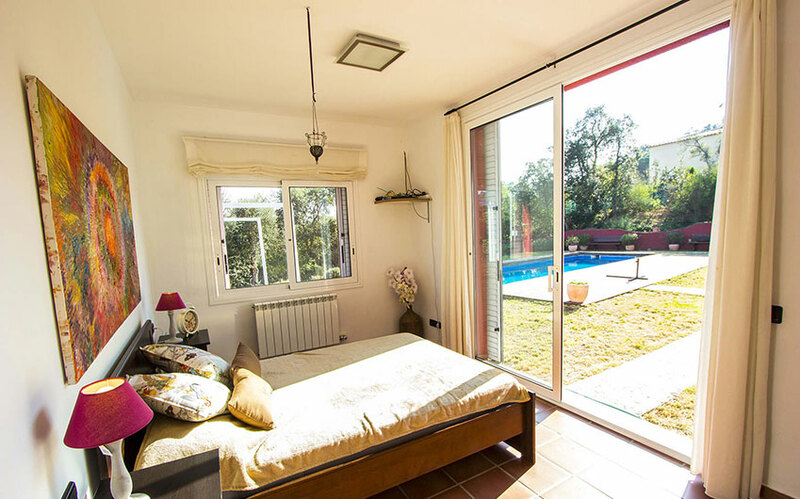 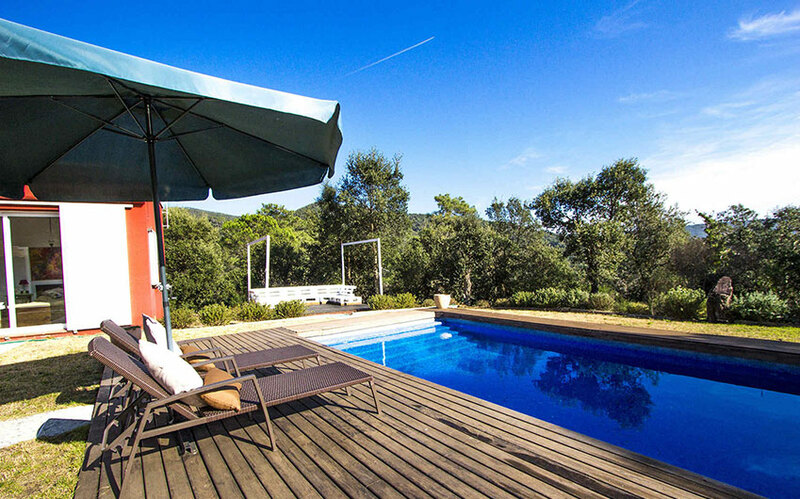 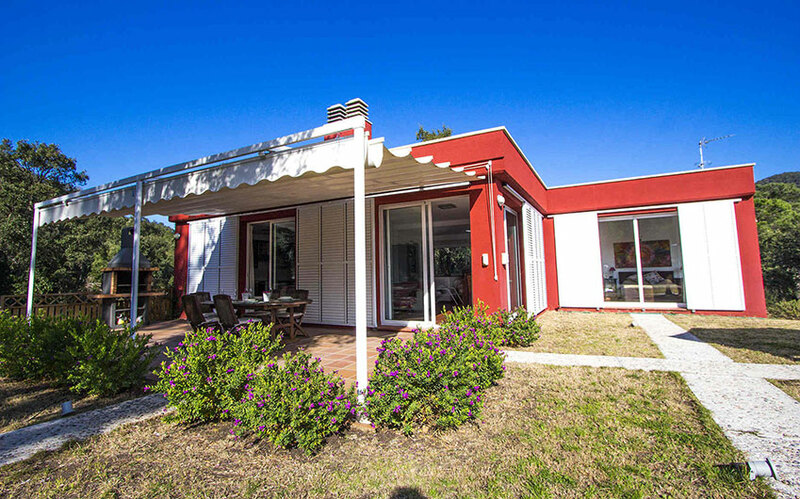 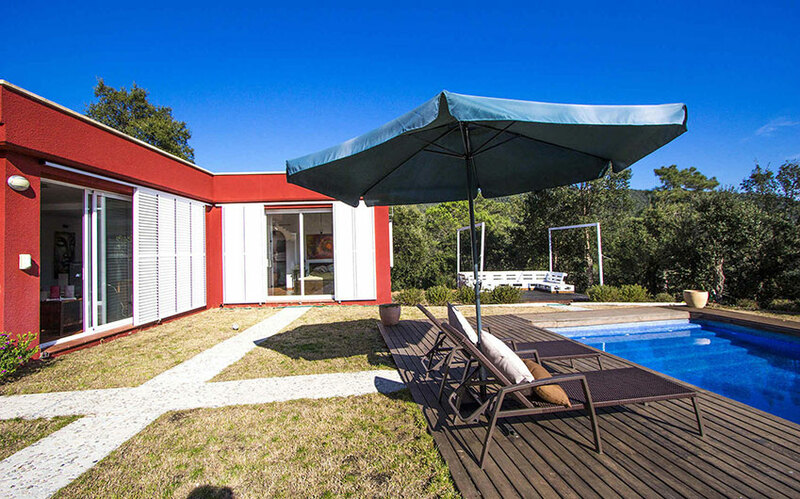 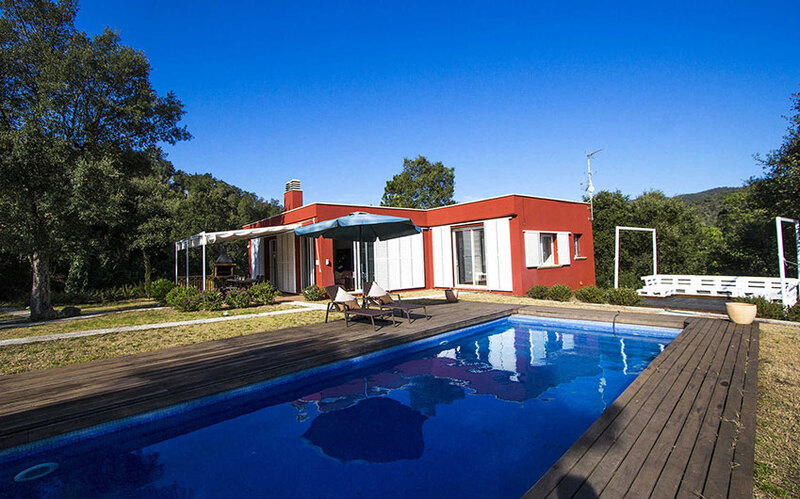 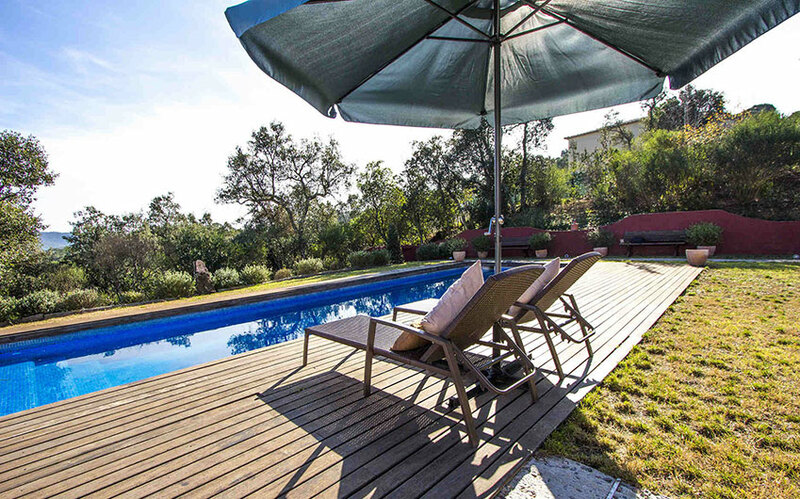 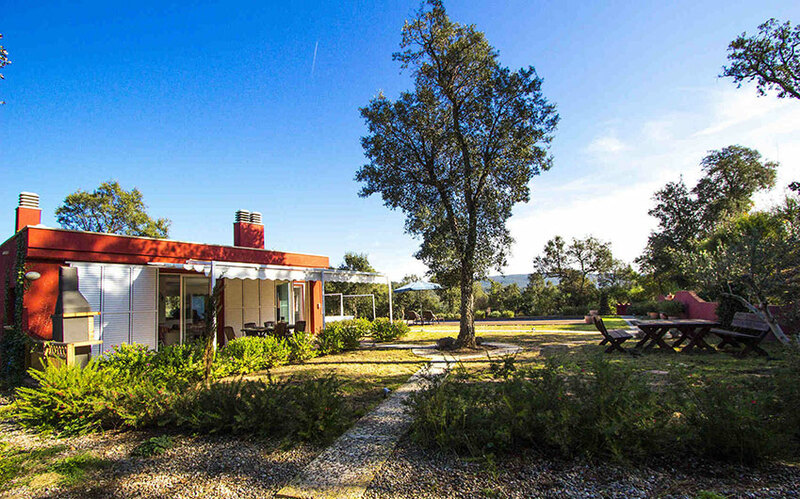 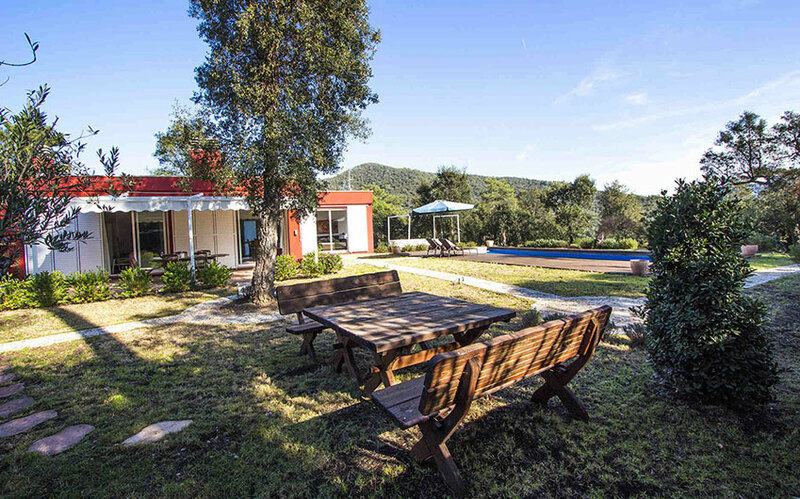 The Villa ROMENYÁ is located Costa Brava, Catalonia, Spain, which is at a 40 minutes distance from the Girona Costa Brava (GRO) Airport and at a 1 hour 30 minutes distance from Barcelona El Prat (BCN) Airport. 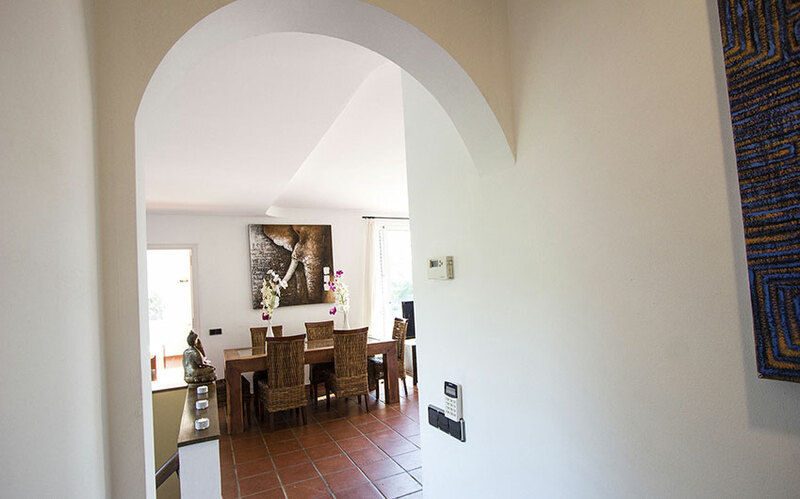 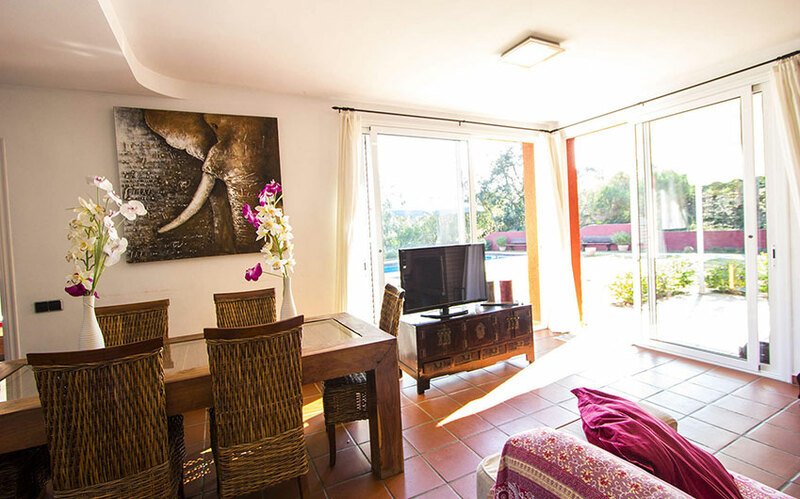 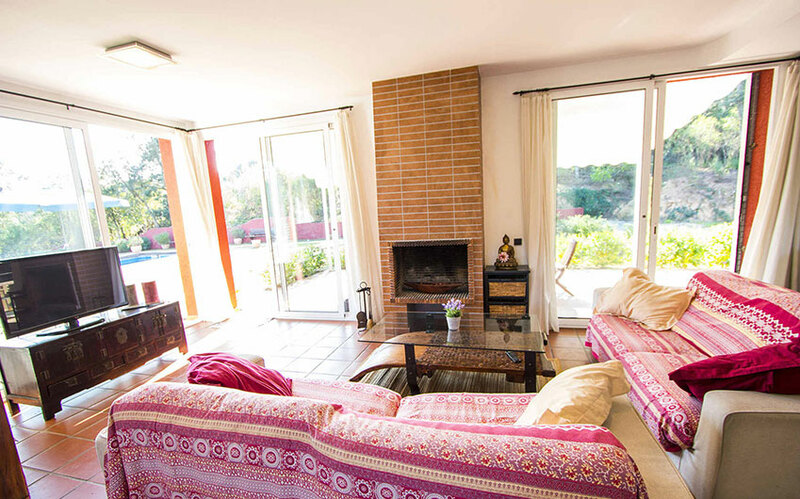 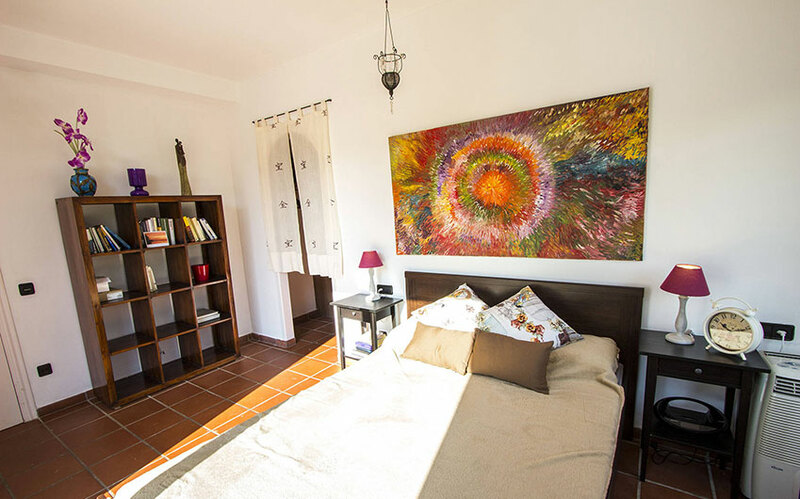 The villa can accommodate up to 6 guests in its 2 bedrooms provided with 2 bathrooms. 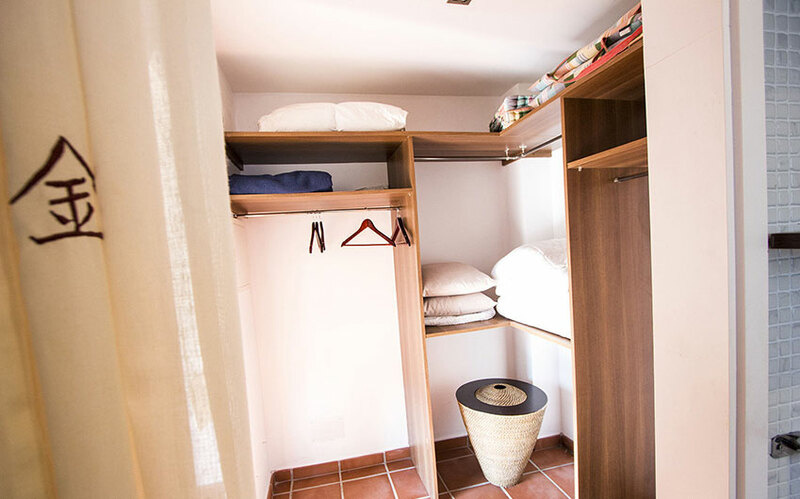 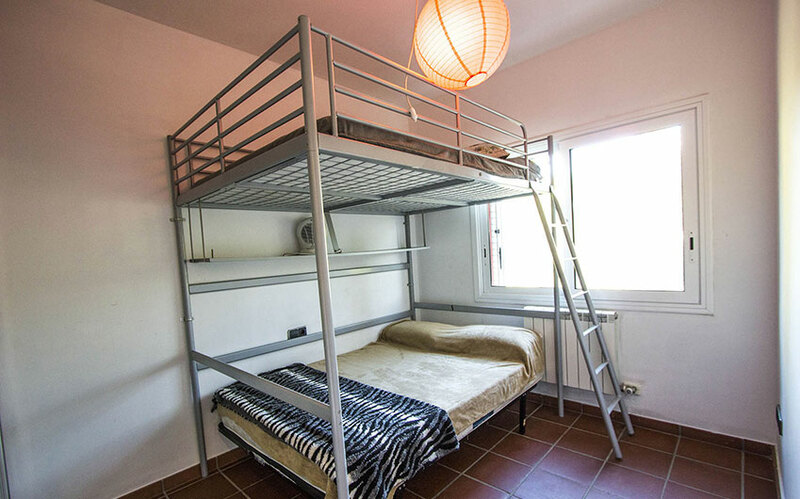 The bedrooms include a double bed for 2 guests and a double bunk bed for 4 guests; there are also sofas to be used for children as per requirement.